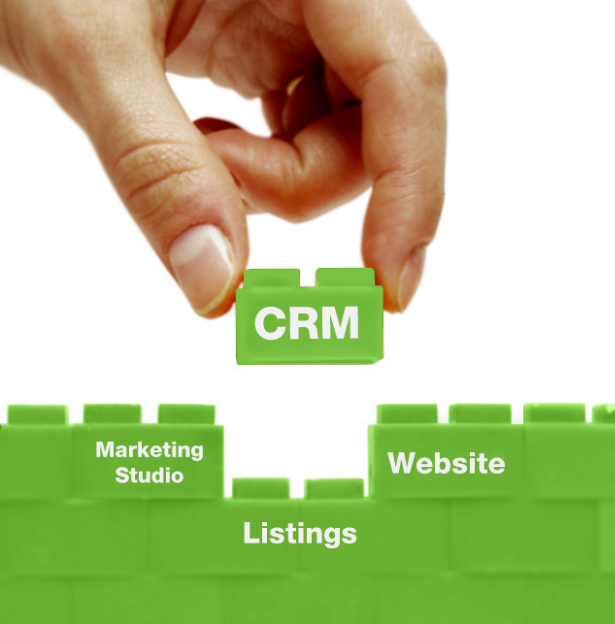 A simple yet effective CRM is the missing piece in your sales and marketing toolkit. The MyBook CRM works overtime so you don’t have to. It organizes your contacts, tracks every interaction (phone call, email, transactions), and automates your work flow using action plans and drip campaigns. Our CRM empowers you to deliver great customer service: you’ll never forget to reply to a message, get to a meeting, or overlook someone’s birthday – you’ll always be nurturing. Additionally, the My Book CRM provides powerful reporting tools that will keep you on track with sales, operations, and marketing. Easily assign Leads and Contacts to automated email Drip Campaigns to let you stay in touch and stay top of mind – automatically! © 2018 Jumptools. All Rights Reserved.